No matter how safe a driver you are, there is always a chance of a car accident when driving. Distracted driving is unfortunately extremely common, and although everyone knows how dangerous drunk driving is, many people still get in the driver’s seat after having a few too many. 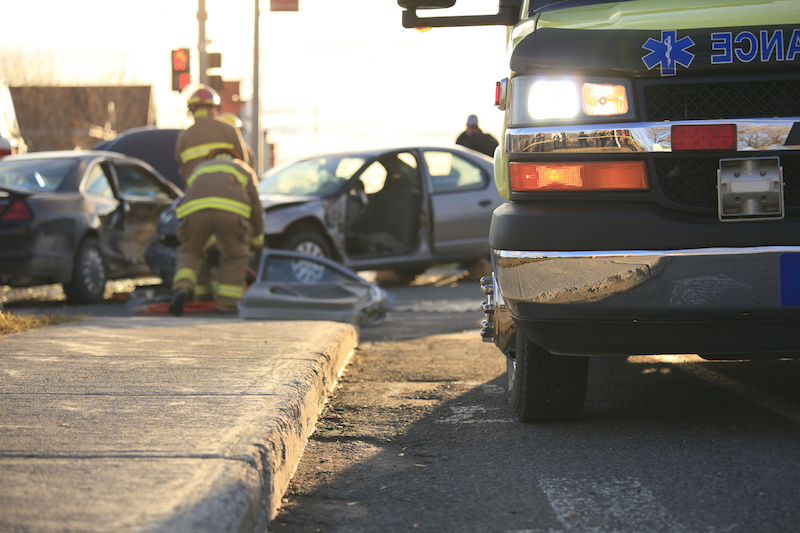 Car accidents can cause catastrophic injury and turn your life upside down. Here at the Law Offices of Gary Bruce, we are dedicated to helping our clients receive the compensation they need and deserve after being injured by someone else’s carelessness. Call us at 706-685-6969 to schedule your complimentary consultation. Often, injuries from a car crash require extensive care and treatment, including surgery. You will likely need to take time off from work, which can result in lost wages and impact your ability to support your family. Hospital bills and prescription medications are often exorbitantly high, even with insurance. In addition, long-term disability and chronic pain can significantly lower your quality of life. To see if you have a strong case for a lawsuit, you should call us as soon as possible following your car accident. We offer complimentary consultations, and we pride ourselves on our honesty and integrity. We work on a contingency basis for car accident cases, meaning that we don’t ask for payment unless we actually win money for you. Why Call a Personal Injury Lawyer After a Car Accident? After your car crash, you may receive a settlement offer from an insurance company. While it may seem like a lot of money at the time, you should be wary of any initial offer an insurance company makes. Insurance companies are mainly interested in their bottom line, not your health, and they will offer the lowest settlement they think they can get away with. Georgia car crash lawyer Gary Bruce and his associates have extensive experience accurately valuing car accident cases. We will fight to get you the appropriate amount of compensation to cover your medical bills and beyond. Once you sign a settlement agreement with an insurance company, that’s it. You will no longer be able to file a lawsuit at a later date or get any more compensation out of the company if your hospital stay turns out to be longer than anticipated or you end up with chronic, hard to treat issues. This is why we always advise calling a personal injury lawyer with car accident experience before signing anything. It doesn’t cost a thing to call us and get our advice before settling with your insurance. If you have been injured in a car accident, don’t hesitate to call the Law Offices of Gary Bruce at 706-685-6969 to schedule your complimentary consultation today. We serve clients in Columbus and Fort Benning, Georgia, and Phenix City, Alabama.